Spring & Summer 2017 Adult Art Classes, All mediums, All levels of experience and expertise. 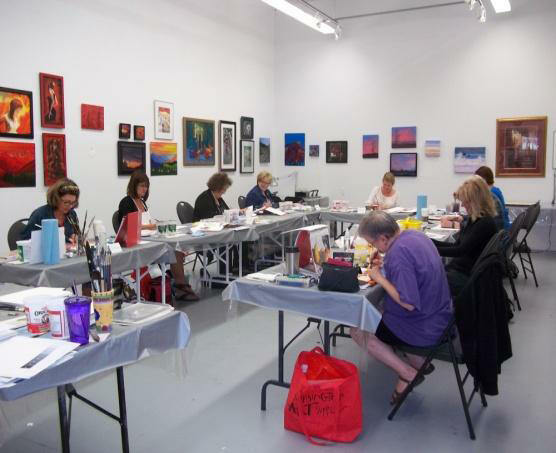 Beginner to advanced levels ongoing study with a local working artist/instructor. work in the medium of your choice work on the subjects you love most. Note: Our regular schedule runs from September to December and again from January to June. Contact Nancy lynne Hughes for class updates and information.